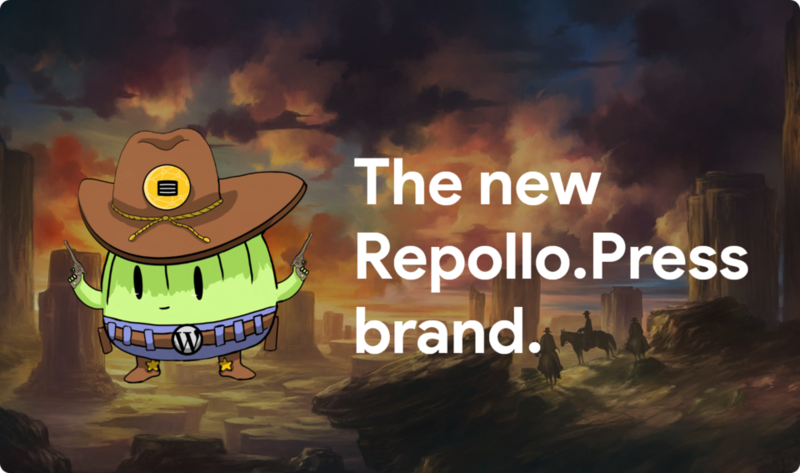 We are very happy to introduce the new Repollo.Press image inspired in the wild west. It is possible that this image brings a lot of doubts, but it’s simple, Repollo.Press represents reliability, trust, and coolness. In the past weeks, some WordPress hosting services were closed without notice, we don’t have any ideas on why this happened, but we are sure that we will not make the same mistake. In the same way that we appreciate women and the beauty in this world, we like to deliver a very good service to the people at a reasonable price… We also like money and we meake an effort to make Repollo.Press a win-win situation for everyone. SteemPress is a super cool project, we believe that they arrived in Steem to stay. From the beginning, they have delivered value that is difficult to put in numbers. We all know that is great to receive a vote from them, SteemPress may be our reason to exists but so are you guys. In the last weeks, more than 15 new users have subscribed to our services, this is very cool and great for us. The things with us are simple and clear, you pay 4.90 USD in STEEM or SBD and in less than 24 hours you have your blog and hosting activated in WordPress.